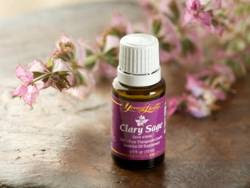 Use a Young Living Diffuser to disperse the therapeutic benefits of clary sage into the air. Add 2 to 3 drops of clary sage to a bowl of steaming hot water and breathe in the steam for a few minutes with a towel draped over your head to capture the vapor. 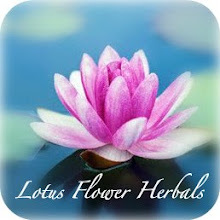 Mix 15 to 20 drops of clary sage in one ounce of V6-Enhanced Vegetable Oil for a relaxing massage.